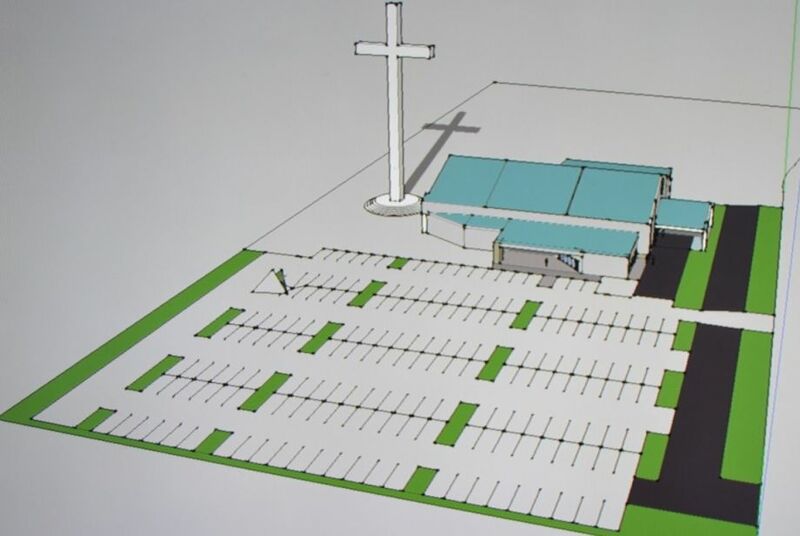 CORPUS CHRISTI, Texas — A professing atheist that filed suit after a Texas pastor invited the city mayor and council members to the ground breaking ceremony for a project to build what it is heralded as being the largest cross in the Western Hemisphere has decided to drop the legal challenge due to his wife’s health. As previously reported, Patrick Greene of San Antonio filed suit on March 8 against Rick Milby with Abundant Life Fellowship in Corpus Christi, asserting that the pastor violated the Texas Constitution by showing preference to the Christian religion. Greene soon dropped Milby from the suit, and added Martinez, Rubio and Vaughn to his legal challenge. On Wednesday, Greene announced that he had dropped the lawsuit altogether due to his wife’s health. Martinez said that Greene’s wife is in her prayers, but advised that she will not back down from attending the services that she desires.